A wet basement is never a fun thing to deal with. If not rectified in time, this problem can sometimes have a serious impact not only on the condition and the value of the property, but also the health of its inhabitants. Usually the repairs are conservative in nature, like when there is a foundation crack or a tie snap seeping through a poured concrete foundation. At other times, as with block foundations, the problem needs a more effective approach. There are typically a number of options your plumbing expert will be able to offer you. Some of them would concern the interior of the basement, while others focus on its exterior. It is never a good idea to make a decision based on just the cost; cheaper solutions are hardly ever the best solutions. Allow the circumstances to dictate which option is most suited for your needs. The severity of the leakage problem affecting your home may restrict the options available to you. It can also be that your budget and obstacles around the perimeter of your house may narrow down your options. If your leakage problem does not depend on the severity of the rain and you experience seepage even in cases of light rain or a quick summer thunderstorm, you probably have an issue with your grading or downspouts and gutters. But if your basement survives light, quick rains but throws in the towel on prolonged showers or heavy downpours than it is likely because of the water table rising. If the seepage occurs within 30 minutes or less after it starts to rain than it is most likely an outside problem. But if it takes hours or even the next day before you see puddles on the floor, it would mean the water table is rising up from below your basement floor. This is a problem that can only be fixed from the inside. When you stand in your basement and are able to see water seeping in through the wall at eye-level, you most likely have an outside problem. But once again, if the water is coming in from where the floor meets the wall, then it is the hydrostatic pressure from the water table underneath the basement slab. 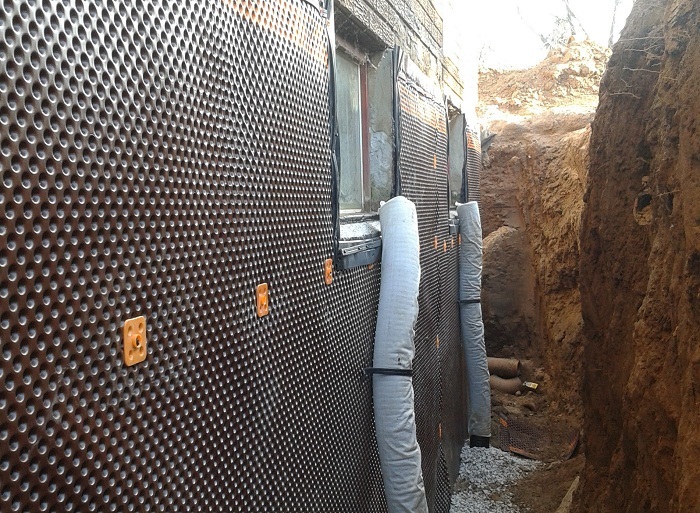 Both interior and exterior forms of waterproofing have given good results to home owners. But identifying where the leak is coming from is of prime importance to solve the problem. This is essentially a drain tile/weeping tile system. It is more of a de-watering system than waterproofing and is installed at the lowest point of the structure along the footing of the foundation inside the basement. It is a system of managing the water that has already found its way inside the foundation. For installation, the area next to the wall is dug up and fitted with a plastic, perforated pipe. A membrane is then installed against the wall and connected to a sump pump. The pipe is usually covered with porous gravel. This reduces the hydrostatic pressure underneath your property. This forces the water in an upward direction through cracks in the floor. If any water finds its way in your basement the sump pump safely removes it. In case of non-structural cracks developing in a poured concrete basement wall, a waterproofing professional can repair them by injecting them with expanding polyurethane. This fills the crack all the way to the outside soil, creating a permanent barrier to seepage. Additionally, it remains flexible when cured, to accommodate shifts and movements of the wall without cracking again. This system is protected from natural elements like soil conditions, tree roots growing into drainage system, etc. It needs the bottom 2 feet of foundation at the floor exposed by the removal of drywall, studs, insulation, flooring etc. There are two methods that a plumbing professional will suggest for waterproofing the exterior of your house. They will explain adding or replacing a waterproof membrane and installing an exterior drain tile. They may also suggest repairing minor cracks from the outside. The process involves excavating and exposing the foundation wall which is cleaned and inspected for cracks. The walls are then sealed with waterproofing membrane and new drainage tiles are placed at the side of the footing. This, structurally, is beneficial to the wall and the building it supports. It stops the water from entering the home and protects the property from frost and foundation erosion. This method also allows for large gaps and cracks to be repaired. There are various ways to prevent your house from suffering because of seepage. Always check what the best waterproofing option for your need is, before you make a decision. For houses with concrete foundation blocks an exterior approach is a better option. Seepage through cracked mortar joints or through the porous block itself is best repaired by installing an exterior waterproofing membrane. A polyurethane crack injection would stop seepage through cracks in a poured concrete wall. In case of cove joint seepage or water coming up from the floor cracks, an interior drain tile is the remedy to go with. But if the seepage is caused by lateral pressure instead of hydrostatic pressure, installing drain tiles on the exterior may work better. So do not allow your home to be ravaged because of a lack of waterproofing, identify your problem and consult the experts today. 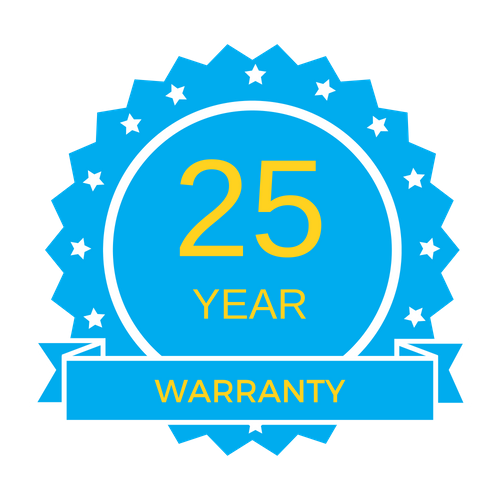 Aquamaster Drain, Plumbing & Waterproofing Inc. is your full-service plumbing and basement waterproofing company assisting the Greater Toronto Area residents. 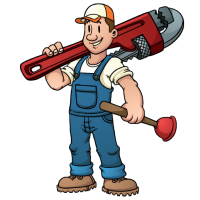 We offer services such as drain repair, drain cleaning, basement waterproofing, sump pump installation, and more. Posted by Aquamaster Drain, Plumbing & Waterproofing Inc.